Kuwaiti low-cost airline, Jazeera Airways, has launched a wireless inflight entertainment (IFE) service on all flights, both regional and international. Named Jazeera Screens, the free-to-access system will enable passengers to watch movies and TV shows, play games, read about local destinations and track their progress along the route. The airline itself will benefit from an enhanced customer offer and advert and sponsor placement opportunities. Jazeera Screens is available on iOS and Android devices. Passengers need only connect to the on-board wireless network to access content during their flight using their smartphone or tablet. Passengers can also download the Jazeera Screens app before boarding. The technology partners in question include Bluebox Aviation Systems, Aeroplay Entertainment and Global Onboard Partners. The partners expect to further develop Jazeera Screens to include on-board shopping during 2019. 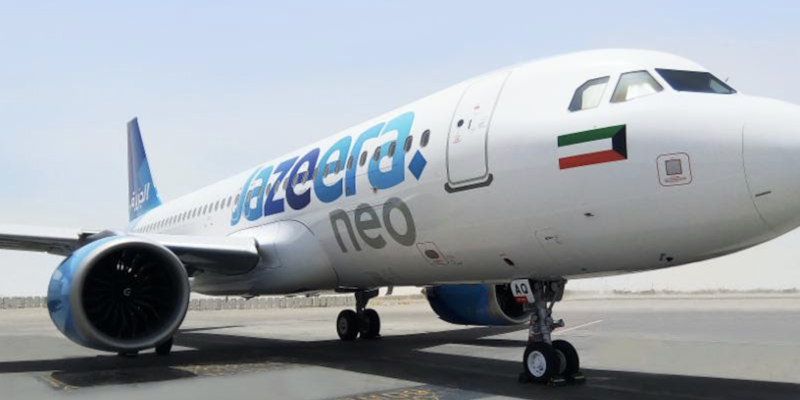 Kirk Adams, CEO of Global Onboard Partners, commented: “We are pleased to be partnering with Jazeera Airways to implement this new and innovative inflight entertainment system as their advertising sales partner. The system allows for a variety of excellent ad and sponsor placements.